Music brings us together. It ties our many unique tendons to a single reflexive muscle. It creates community, like the one that has formed at Orlando’s Pulse Nightclub. Instead of our typical Sunday Brunch podcast, today I offer a new episode of You’ll Dance To Anything. Dance to remember. Dance to forget. Dance in solidarity with the LGBTQ community. 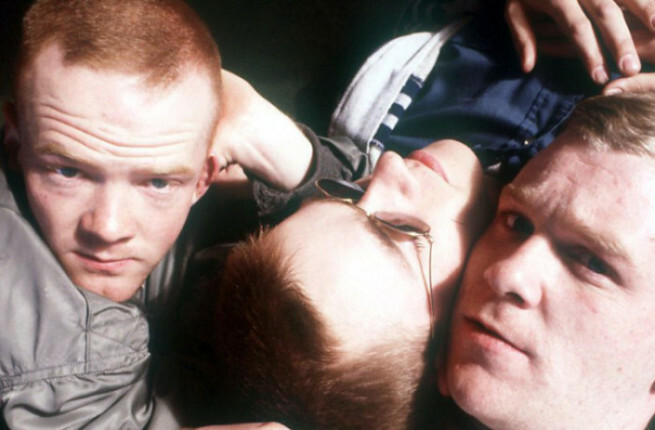 On this episode, we’ll hear from Bronski Beat (pictured), Depeche Mode, Soft Cell, Berlin, Yazoo, Alphaville, David Bowie, Bill Nelson, Divine, Thrill Kill Kult, Arthur Russell, The Smiths, and more.